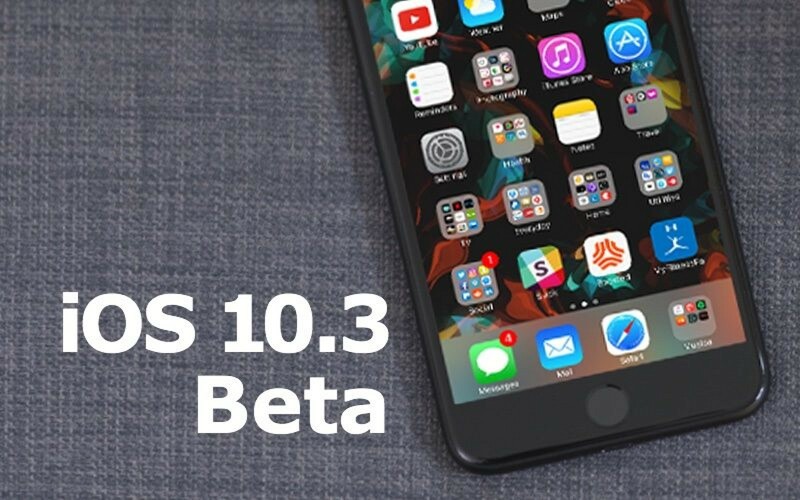 Apple has released first public betas of iOS 10.3 and macOS Sierra 10.12.4 to the members of its Beta Software Program. If you have signed up for this program, you can now get access to the latest updates. Apple has released the first beta of iOS 10.3 with several new features to developers. 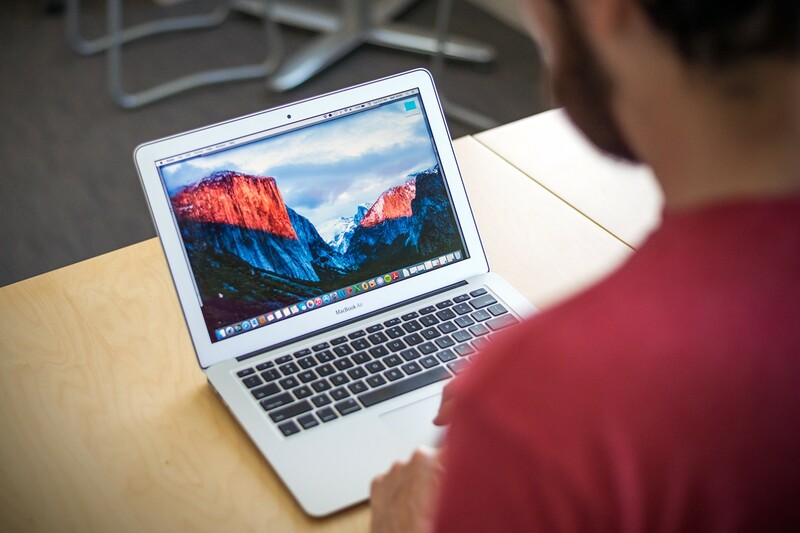 The update brings a new file system to the firmware and includes other noticeable changes. Apple has released macOS Sierra 10.12.3 with a number of bug fixes as well as several important enhancements for new 13-inch and 15-inch MacBook Pro units. The update is recommended for all users as it improves the stability and security. 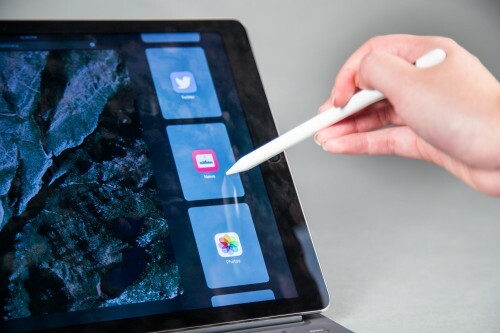 According to the rumors shared by Chinese insiders, Apple is currently working on the second-generation Apple Pencil that can magnetically attach to the iPad. The device may also get a special clip to carry it in the pocket of a shirt. The patent describing the new device was granted last year, so it’s high time the company unveiled a new Apple Pencil. Other features remain unknown. Apple has released a supplemental security update for OS X El Capitan. 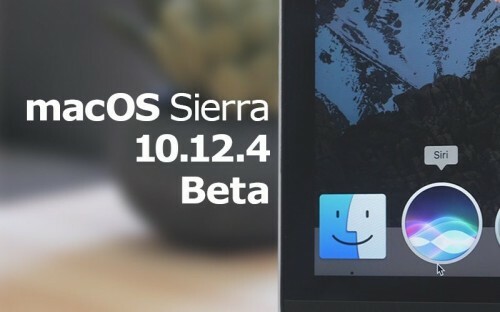 The update addresses a kernel issue that may make the computer running this version of the operating system unresponsive or slow. If you still haven’t upgraded to macOS Sierra 10.12, it is recommended that you update your computer now. 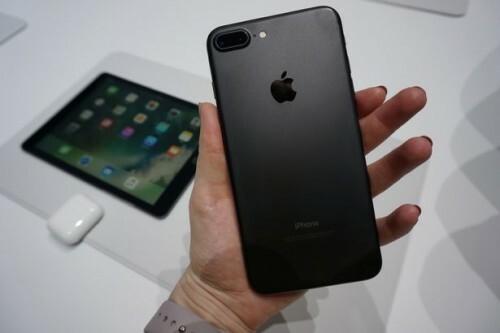 According to the latest report from a Japanese site Mac Otakara, Apple may be planning to launch an iPhone 6 battery replacement program. As of now, however, it is unknown, what range of serial numbers is affected and whether Apple’s intentions are serious. The issue behind possible battery replacement program is also unknown, reporters add. 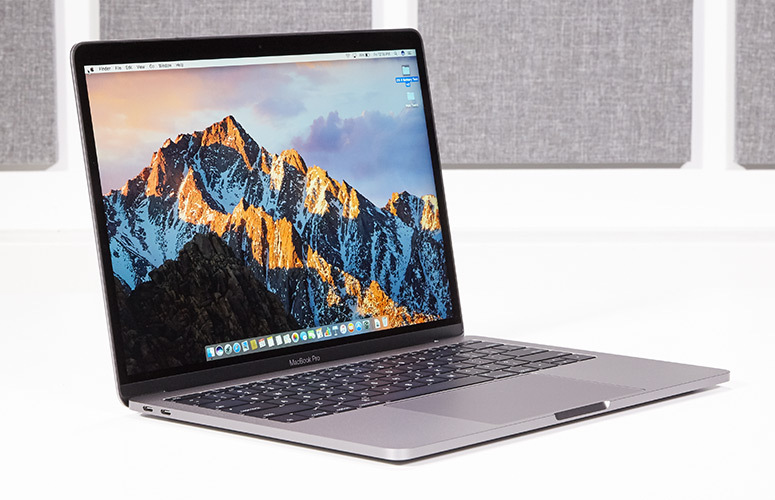 According to the latest report from usually-reliable analyst Ming-Chi Kuo, Apple will update the 12-inch MacBook and both 13-inch and 15-inch MacBook Pro with new Kaby Lake processors and more RAM in 2017. A couple of days after seeding previous betas of iOS 10.2.1 and macOS Sierra 10.12.3 to developers, Apple has released two new pre-release versions of software. 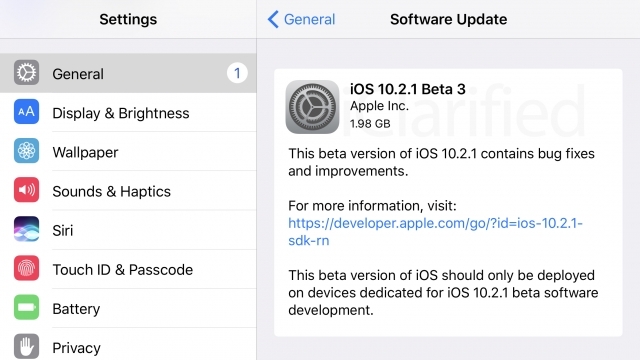 Both contain minor enhancements and bug fixes. Matthew Roberts, a man who regularly posts drone videos showing progress on the construction site of the new Apple Campus 2, has released the January update. The video is available either below, or on the Roberts’ YouTube channel. According to the latest report shared by Kantar Worldpanel, Apple’s iPhone captured 31.3% of the US smartphone market in the quarter ending before holidays. Android share is falling as the vendors are selling less smartphone with this operating system on board. In 2015, Android’s share was 60.4% and now it’s 55.3%. 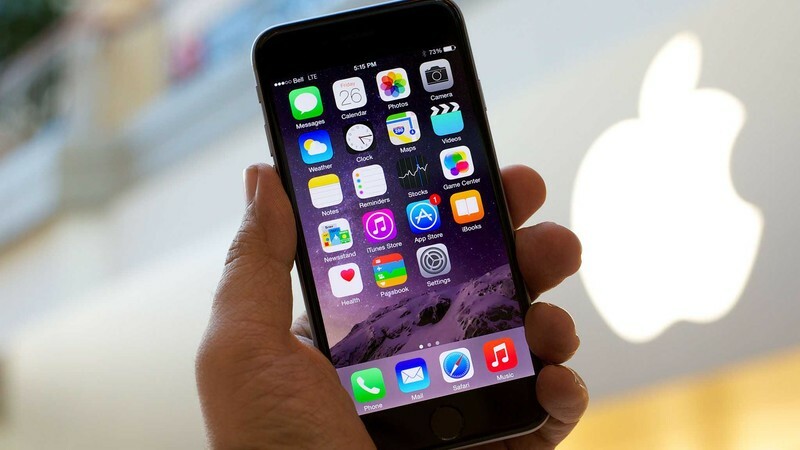 iOS is slowly but steadily luring new customers and Android is losing them. Apple has released iOS 10.2.1 beta 3 and macOS Sierra 10.12.3 beta 3 to developers for testing. 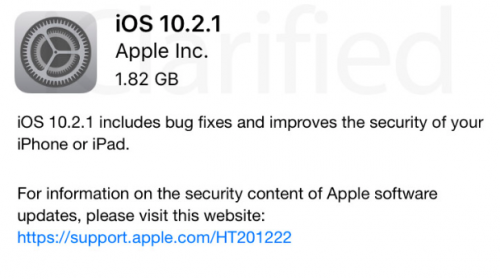 Both updates contain security, stability, and performance improvements for compatible devices. 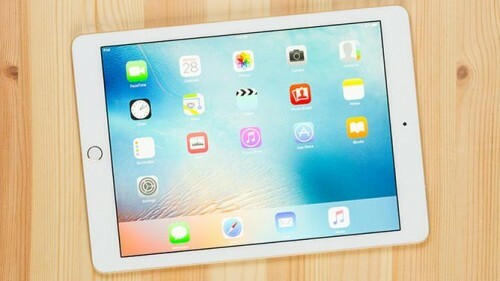 According to the latest report from KGI Securities analyst Ming-Chi Kuo, Apple will unveil three iPad models in March. 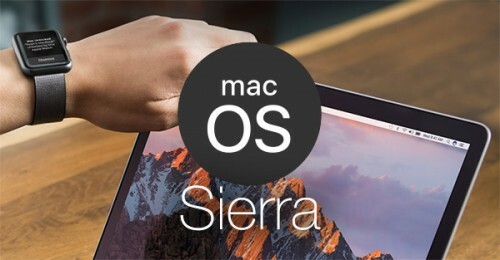 Both 9.7-inch and 12.9-inch models will get some hardware improvements, apart from that, there will be one completely new version of the tablet. 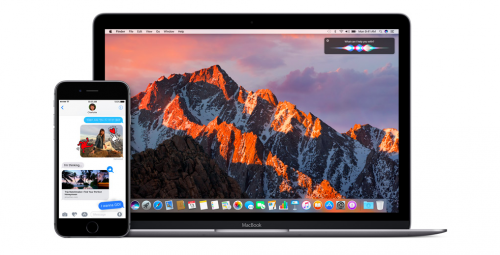 A well-known developer Luca Todesco will add the support of iOS 10.2 to his yalu jailbreak. 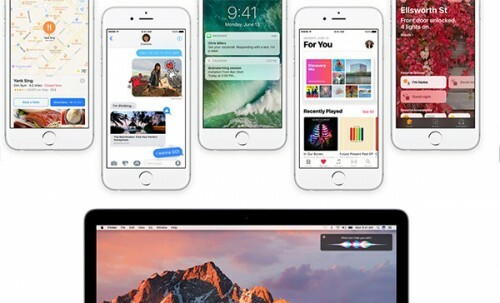 However, the updated utility won’t support the iPhone 7 and iPhone 7 Plus. It will be possible to hack these devices running only iOS 10-iOS 10.1.1. 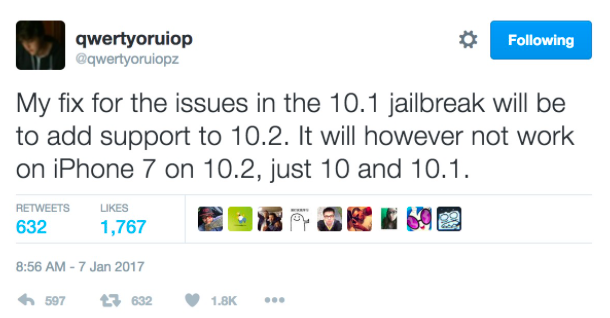 The hacker promised to fix issues found in latest versions of jailbreak, however, he didn't specify when the update will come.